Can You Help Us Identify Names, Faces, and Places? 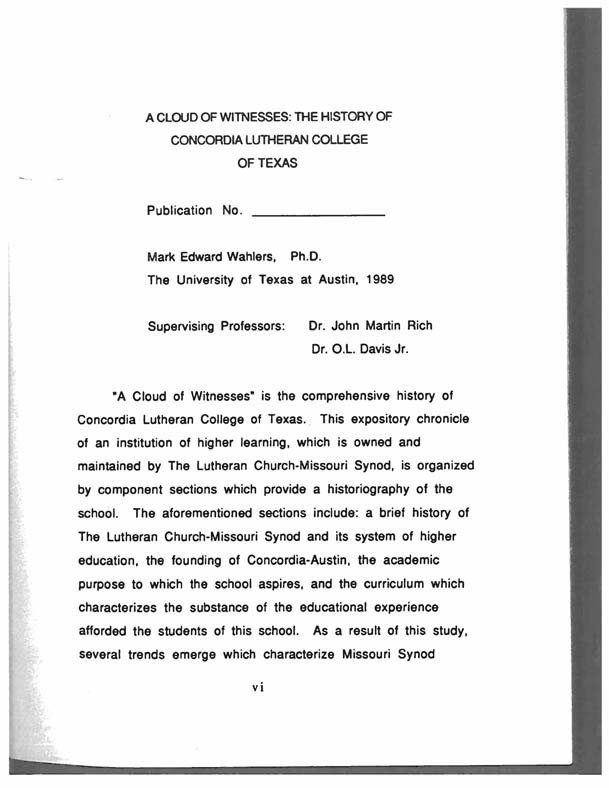 These guides introduce the online archival collection of Concordia University Texas. Concordia has existed in several forms, growing from boy's high school called Lutheran Concordia College, to a co-educational junior college and four-year college, and now a university. This introduction highlights the online materials dating back to Concordia's founding in 1926. Concordia's archival project was funded by the Texas State Library and Archives Commission through a grant funded by the U.S. Institute of Museum and Library Science. Additional support from the Portal to Texas History helped make this material available for research and study. The Portal to Texas History hosts archival Concordia documents from the 1920s through the 1990s. 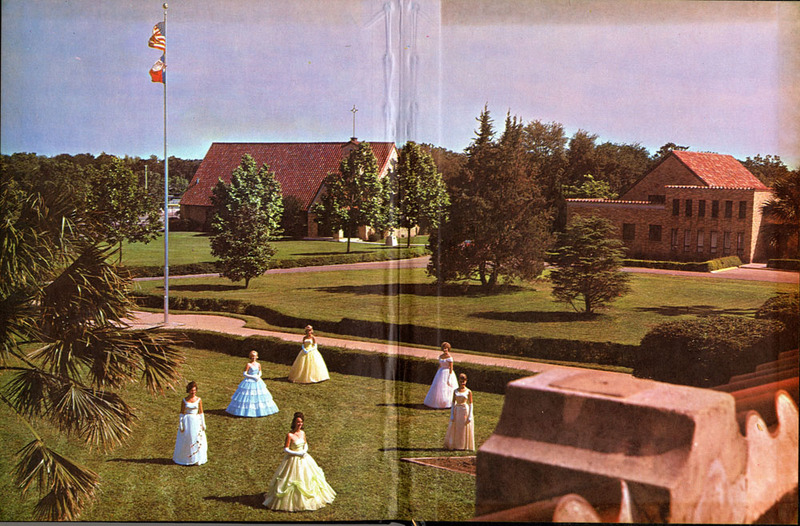 Holdings include images of the original campus of the Lutheran Concordia College, correspondence among Concordia's original Board of Control members, and Faculty Minutes through the 1950s. 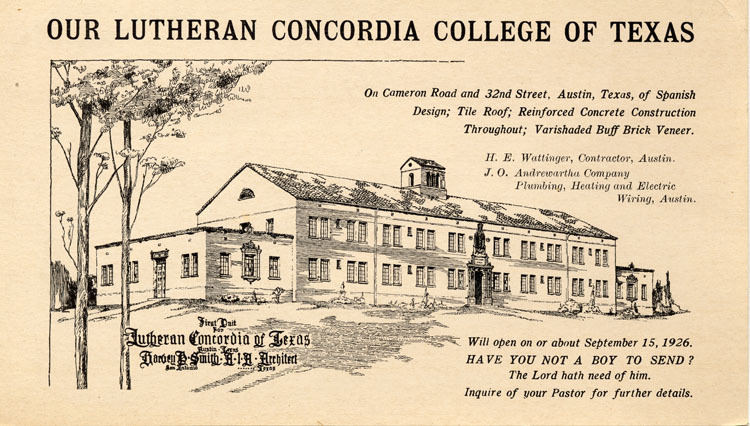 See the finding aid describing Concordia's archival holdings at Texas Archival Resources Online. This project is made possible by a grant from the U.S. Institute of Museum and Library Services and Texas State Library and Archives Commission, in addition to a mini-grant from the Portal to Texas History. 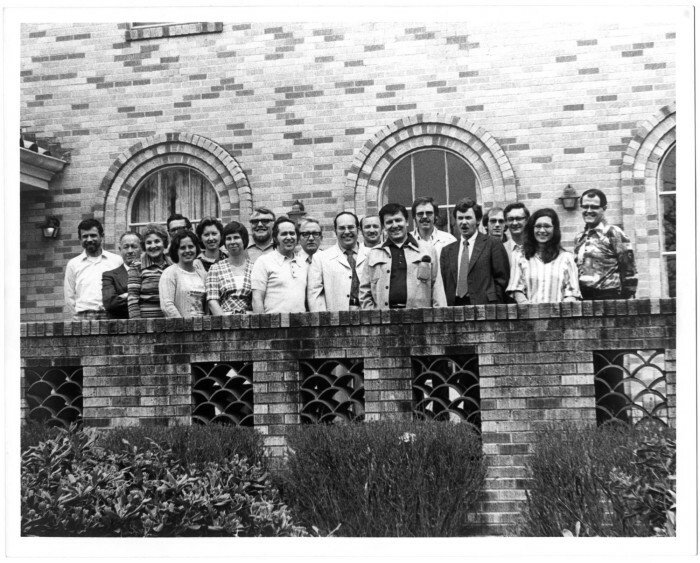 Concordia University Texas gratefully acknowledges this support for digitizing the Concordia's archives and providing free public access these historical materials. 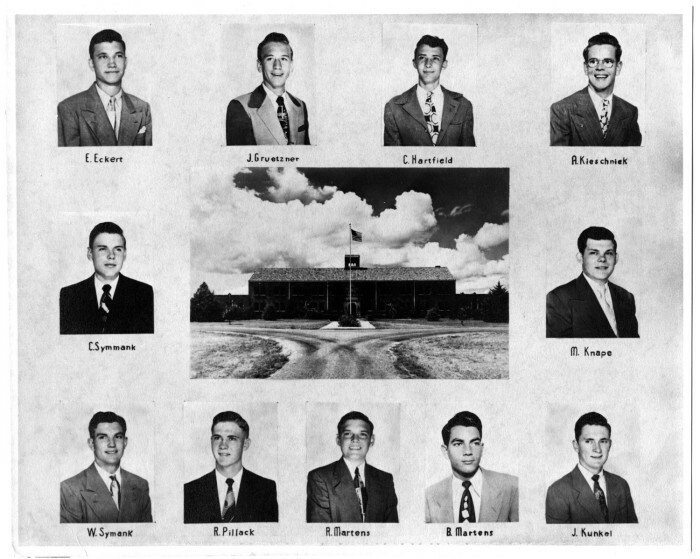 In 1926, Lutheran Concordian College opened its doors to its first class of 26 high school boys. 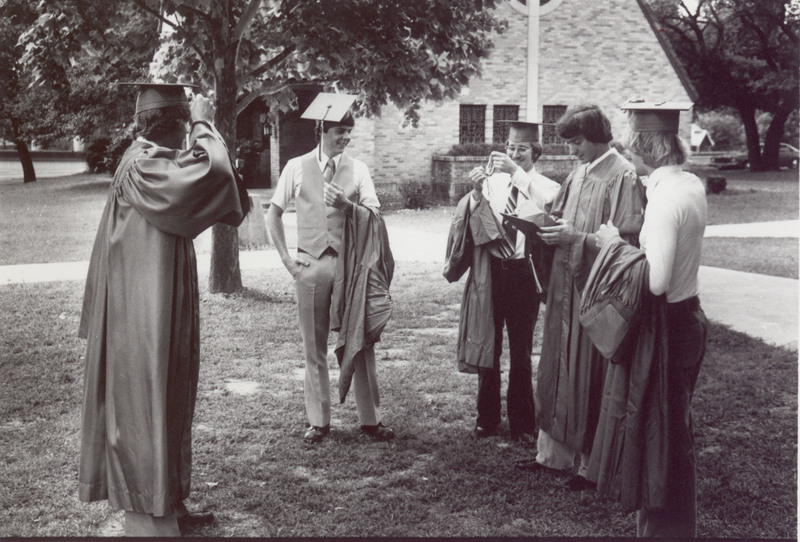 Many of the records of those boys and their secondary school in central Austin--now Concordia University Texas--have been digitized and now are available online for use by alumni, genealogists, students, and scholars. 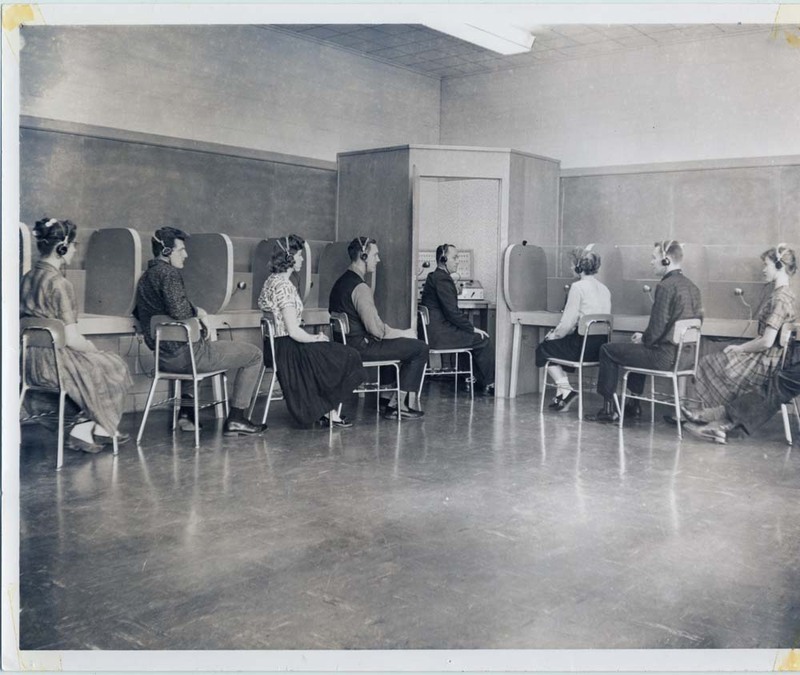 A grant from the U.S. Institute of Museum and Library Services to the Texas State Library and Archives Commission allows a portion of Concordia's rich archival heritage to be hosted on the Portal to Texas History, a resource operated by the University of North Texas that provides free access to Texas historical materials. When this gr ant is completed, researchers will have access to archival images and documents that describe Concordia's development and growth. 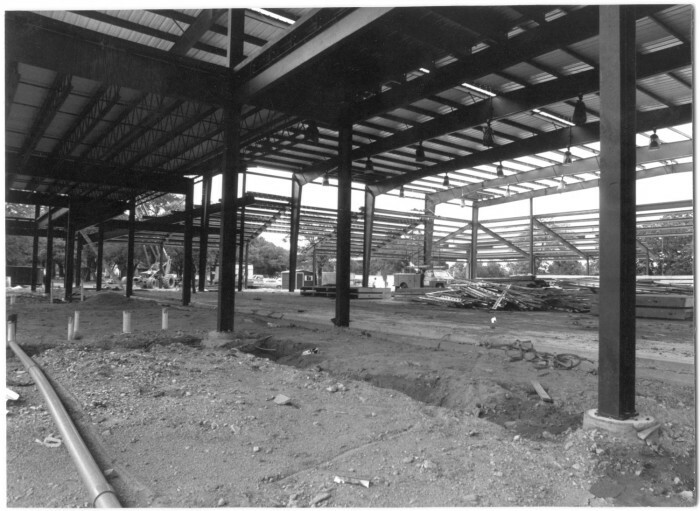 These materials will include 750 letters exchanged between Concordia's Board of Control and the national officers of the Evangelical Lutheran Synod, who helped direct the construction of school buildings and the hiring of faculty. Also included among the documents from these early years are faculty minutes, which provide a look at everyday campus life. A scrapbook dating from 1926, as well as yearbooks for the classes of 1949 and 1950, are among the many images found in Concordia's online archives. The Portal's search menu allows users to browse among Concordia's resources, or to search by type. Users narrow their searches by resource type, location, date, or by language. Many of Concordia's early correspondence is written in German, and translations are provided for a select numbe r of documents. 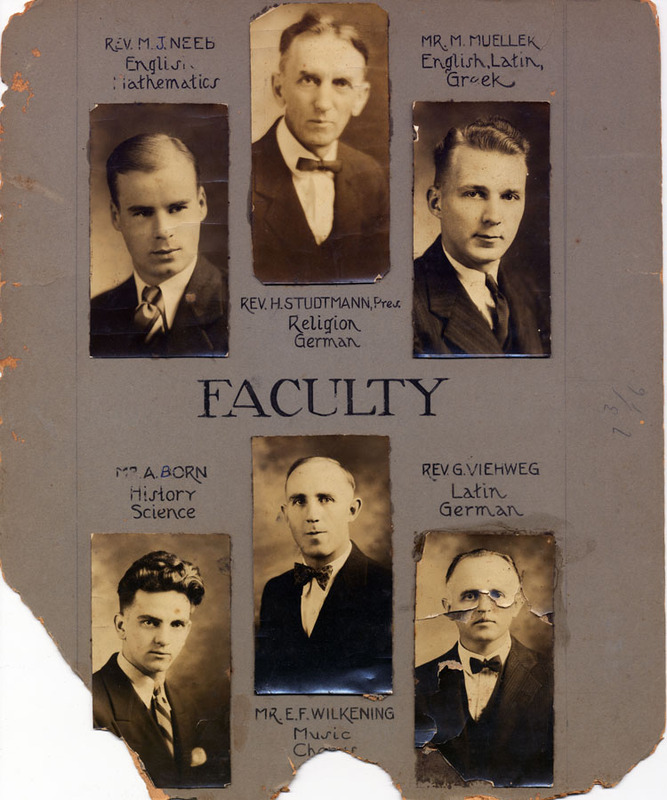 The correspondence of Lutheran Concordia College's first president, Henry Studtmann, and many of Concordia's first faculty members (pictured at left) are included in the online collection. 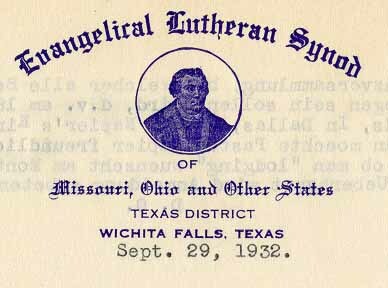 Concordia's online collection provides a visual record of the Lutheran Church-Missouri Synod's 90-year history of providing Christian education in Austin, Texas. For question, comments and suggestions regarding this resource, please contact the staff of Concordia University Texas Library. Minutes from a meeting of the Board of Control of Lutheran Concordia College of Texas. The minutes describe procedure of this meeting, as well as a meeting with the city manager of Austin, Texas, over the sale price of the 100' foot frontage of the campus. In addition, approved equipment purchases are listed. Dated August 14, 1947. Documents including checks and a bank statement from Concordia Lutheran College of Austin, Texas, showing deposits and bank balances in Wichita National Bank, Wichita Falls, Texas. Dated February 28, 1949. All materials copyright Concordia University Texas. Written permission to publish or display reproductions of materials held by Concordia University Texas must be secured from Concordia as owner of the physical property. For more information, please contact library@concordia.edu.